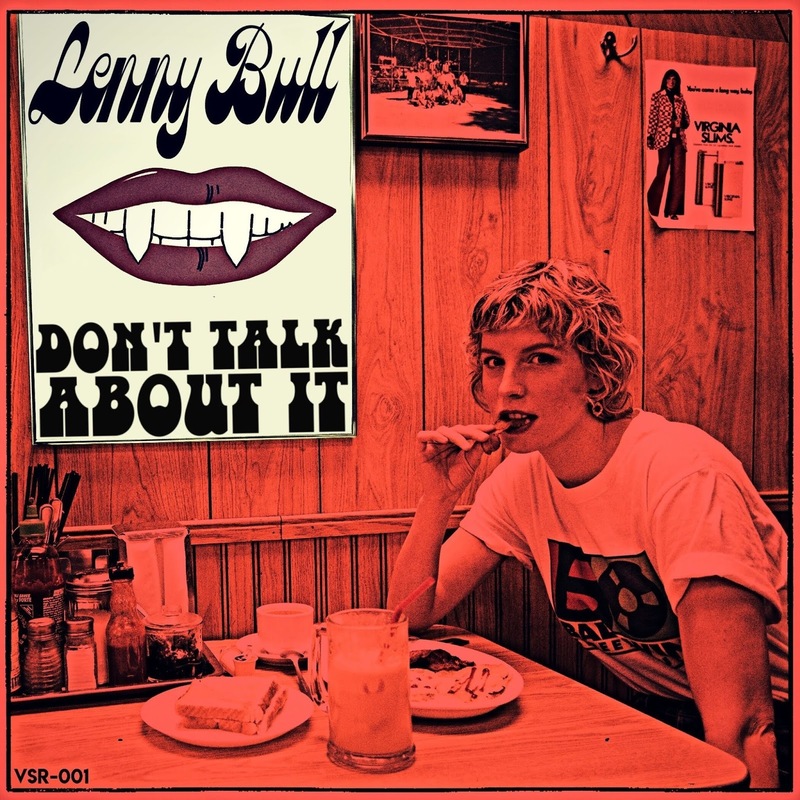 If It's Too Loud...: Lenny Bull - "Don't Talk About It"
On her new single, Lenny Bull isn't reinventing music. But she is taking pieces and parts from all over the place. "Don't Talk About It" has some strong similarities to The Pretenders, particularly Bull's voice and delivery style. 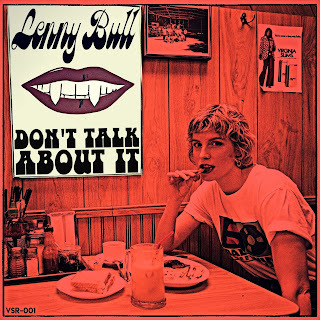 "Don't Talk About It" also has enough of a garage rock vibe to set it apart, with just the tiniest bit of dream pop and shoegaze sprinkled in, along with some punk rock swagger, to really stand out. It's plenty of familiar elements, but combined together just right to make it fresh and welcome. You can watch the video for "Don't Talk About It" below. According to Bull, "It's a day in the life of a very disgruntled, very lazy office employee, who would rather be anywhere else. It pokes fun at what we have to do to make ends meet, in order to do what we love." Lenny Bull's debut EP, Sharp Teeth, will be out April 25. For more on Lenny Bull, check out her Facebook and Instagram.